For the past couple of year, Middle East has been the region that makes headlines in western capitals but this time around the winds came from the opposite direction. Just days before Sir Martin Sorrell was to take the vacation in Rome; he was called into a rushed meeting at London office. With senior lawyers present in the meeting; it is anyone’s guess till now on what actually happened. Couple of weeks after this meeting a golden career came to an abrupt end unceremoniously. Some say it was the rift in strategy between the board and Sir Martin as to the future of WPP group; and allegations (still closely guarded secret) were just an excuse to push him out. One thing is positively clear; WPP as the group will change considerably in the coming years. With three people taking over the responsibilities of Sir Martin Sorrell, we believe the very fabric of WPP will change over the coming years. Mark Read; with the digital background and Andrew Scott dubbed as the `dealmaker`; are promoted to Chief Operating Officer roles. Just the background of these two gentlemen gives us the eye into the future of WPP; more digital and more acquisitions. While, we cannot leave out the possibility that the group will also offload some assets to appease its shareholders in the short term. Kantar; is dubbed in the media to become the first to be offloaded to bring in some cash to the group. WPP has been underperforming for the past 18 months; this is mainly linked to the decline in traditional media spend. The margins are thin and media auditing firms are making inroads into the industry. While in digital; tech giants like Google and Facebook are adding the pressure by motivating the clients to work directly with them. The new executives will be under a lot of pressure to turn around the declining or stagnant revenues quickly. 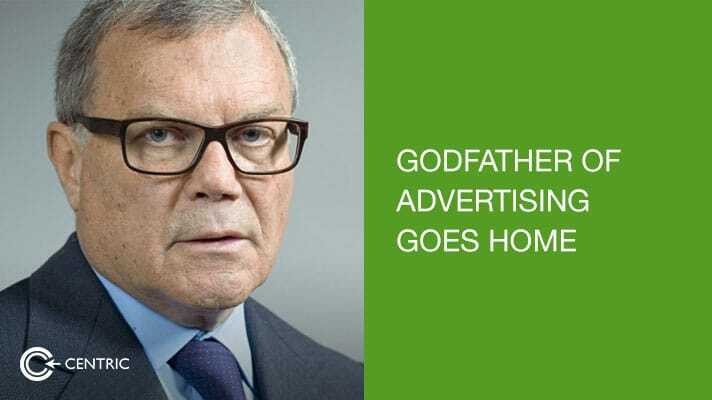 This could happen in two ways; breaking up the group and making different brands independent entities or further the “horizontality” approach that has made WPP the biggest advertising group. Roberto Quarta that has become Executive Chairman is a known cost-cutter; earning him nicknames like “Spare no Quarta” or “Bob the knife” in his career before WPP. Could we see more entities within WPP to consolidate costs like GroupM ? The chances are if Roberto stays in this position; it is more likely to happen than not. How would these head winds in the advertising industry impact the industry in Middle East ? Firstly, WPP strategy comes from west; it just gets implemented in the region. Secondly, we believe that the likes of Dentsu and Publicis might increase their inorganic growth efforts by new acquisitions in a bid to capture greater market share while WPP is distracted to put its house in order. Clients might be more keen to see the future roadmap before deciding on how to act. At the end; I just want to marvel at what Sir Martin Sorrell has done in one lifetime and how he has changed the agency landscape. In 2013, WPP was buying more than one company per week. Sir Martin Sorrell has achieved so much that even one book cannot do justice let alone an article. 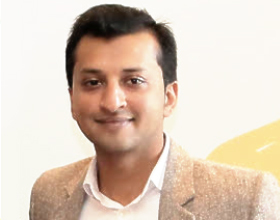 Centric is a full service digital agency and one day plans to become as big as WPP.